We are your leading provider of all that you need for wearing contact lenses! Our St. Louis team is committed to satisfying you with premium contact lenses that give clear and comfortable vision. Healthy contact lens wearing begins with a professional contact lens eye exam and fitting. During a comprehensive eye exam in our friendly St. Louis clinic, our eye doctors will inspect and measure your eyes. We will pay special consideration to any ocular conditions, complaints, or lifestyle requirements that may impact wearing contact lenses. Our clinic is equipped with state-of-the-art equipment, so you’re ensured a detailed and accurate contact lens fitting. Modern technology and advanced materials have led to the development of an extensive variety of contact lenses on the market. 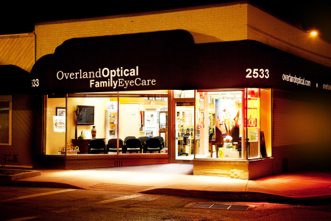 In our St. Louis office, we don’t compromise on your eye health and vision. We stock our shelves with the best, high-quality contact lenses from many brand-name manufacturers, such as Acuvue, Coopervision, Bausch & Lomb, and Alcon. 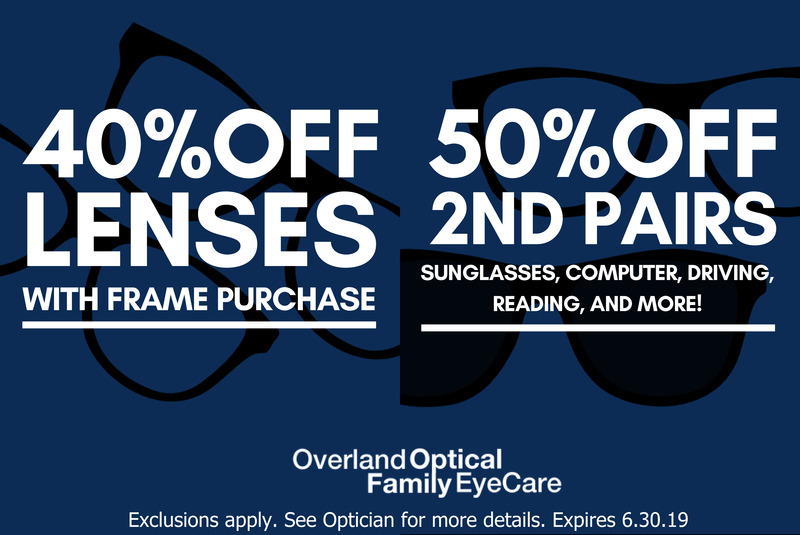 The list of types that we offer is all-inclusive: daily disposables, colored lenses, monthly contacts, extended wear, soft lenses, rigid gas permeable (GP) contacts, toric, bifocal/multifocal, etc… Contact our St. Louis staff for more info on the types of contacts and brands that we sell. Following your eye exam and fitting for contact lenses, our optometrists will prescribe the most suitable lenses for you. Our priority is to make sure your eyes are healthy and your vision is optimal. Before you head home, we’ll teach you the best practices for inserting and caring for your lenses. If you have any questions, we’ll take the time to listen and answer fully. We instruct our patients to return for check-ups to make sure that lenses are fitting well and not causing any eye complications. If you experience any discomfort, irritation or redness from yoru lenses, please call immediately to schedule an appointment. Everyone’s eyes are unique, and sometimes a different material or type of contact lens is needed. Even if you’ve been wearing contact lenses for years, it’s important to have regular eye exams to monitor the fit and visual acuity provided by your lenses. 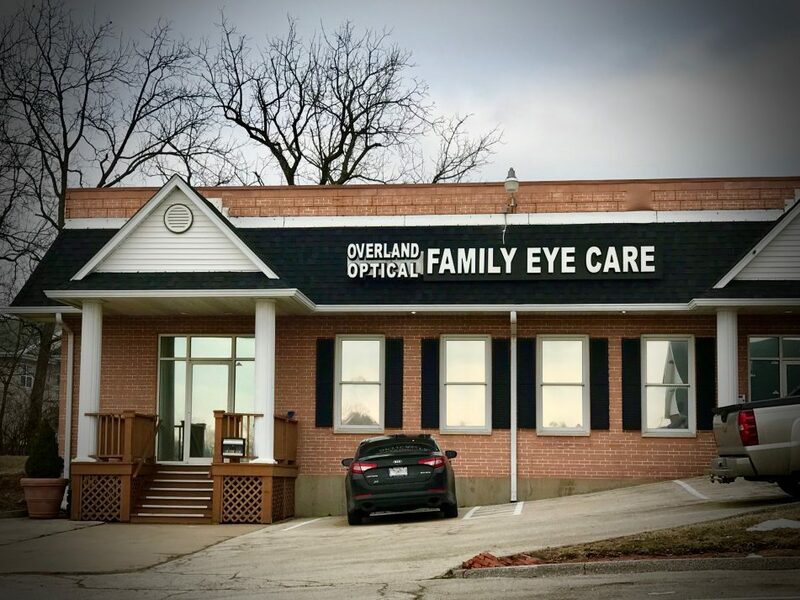 Please visit us for assistance in our convenient St. Louis eye clinics. We offer a full selection of contacts and all the eye care products you need! If you suffer from dry eye syndrome, our St. Louis and St. Charles eye doctors will perform an eye exam to assess your eyes and recommend the ideal contacts. A wide range of contact lenses are available. Our St. Louis selection offers you the best types and top brands. 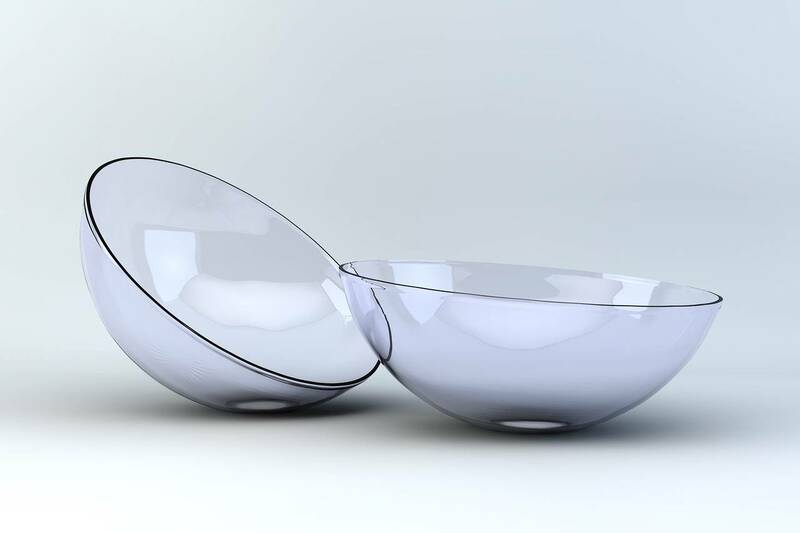 For ultimate comfort and wearability nowadays, many people choose disposable contact lenses. A variety of types are available, and we’ll explain the pros and cons so you can make an informed decision. Are you reluctant to put on a pair of reading glasses? Fortunately, bifocal/multifocal contact lenses provide an alternative option for reading fine print and doing detailed work! Ask us about these specialized lenses, available in both soft and hard versions. Rigid gas permeable (GP) lenses may not be as popular as soft lenses, yet they offer some advantages. They are more durable, have high oxygen permeability, and give crisp vision for many conditions that are not treated efficiently with soft lenses. With so many specialty lenses, there’s a type of contact lens appropriate for most hard-to-fit patients. Vision conditions such as presbyopia, astigmatism, dry eye, and keratoconus can often be corrected effectively with contacts. Our eye doctors will take the time to assess your condition fully to fit you with contact lenses. Astigmatism is treated efficiently with toric lenses. We offer these customized contact lenses in our St. Louis optometry practice.